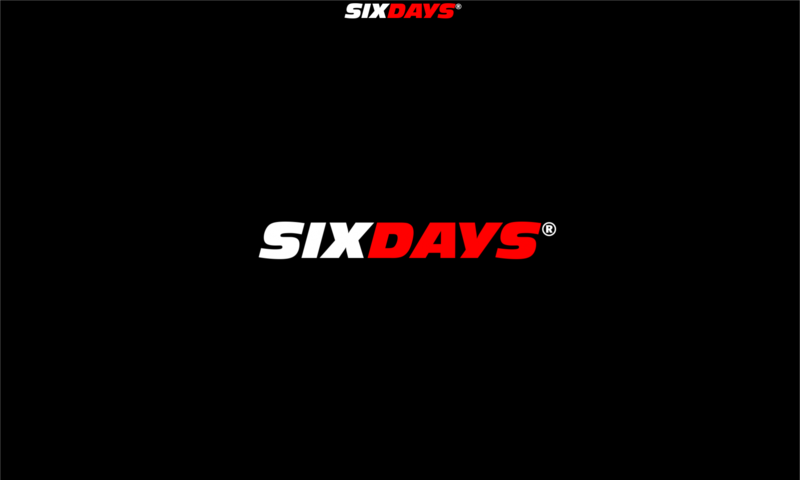 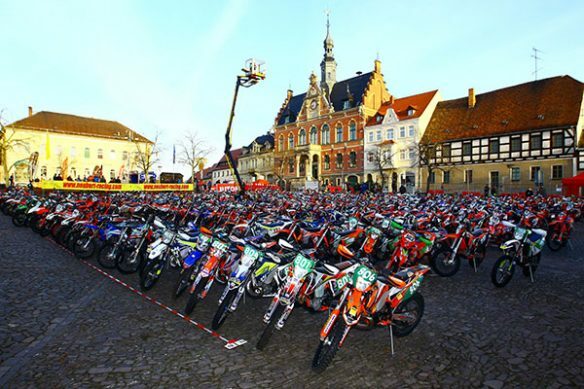 EnduroGP Shown in 152 Countries ! 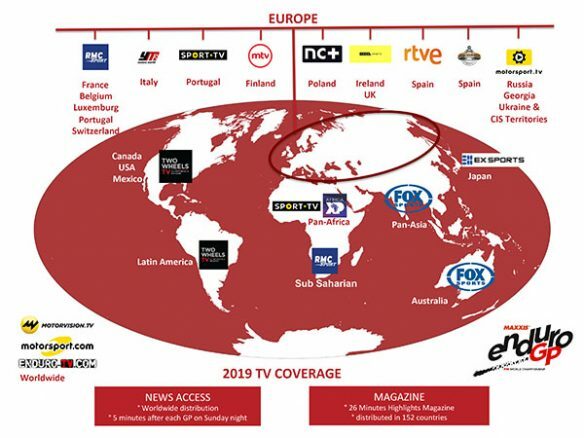 Sportradar and ABC Communication launches EnduroTV for 2019 EnduroGP season! 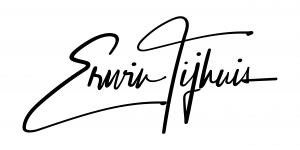 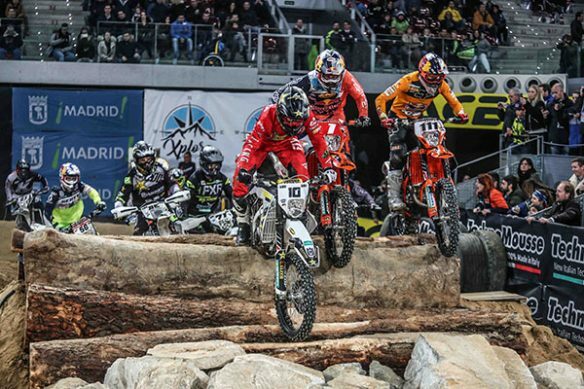 ABC Communication, the official promoter of the SuperEnduro and EnduroGP series has signed a three year deal with Sportradar, one of Europe’s leading OTT broadcasting providers to create EnduroTV, the official streaming service for the SuperEnduro and EnduroGP series from season 2019 and beyond. 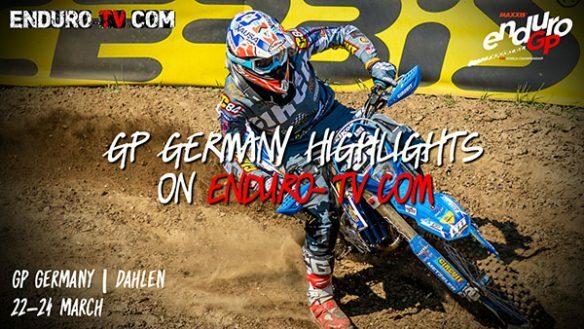 The winner of last year’s EnduroGP championship was Brit Steve HOLCOMBE who claimed his maiden world title in the season’s final event in Rüdersdorf bei Berlin, Germany.